Condition Report: This Fluke 345 Power Quality Clamp is being sold as ex-display. The unit itself hasn't been used other than for display purposes and will come re-boxed. We will also include a FREE independent calibration in our lab. The carry case has a dual zip pull where one of the pull ends has come loose. This can easily be rectified with a small dab of glue, or a couple of stitches, or just remove the pull altogether. Please see photos of unit. Ideal for general surveys of single phase loads, the Fluke 345 analyst clamp meter has many great features for troubleshooting power problems. The bright, colour LCD display clearly shows waveforms and trends, and the low pass filter removes high frequency noise. 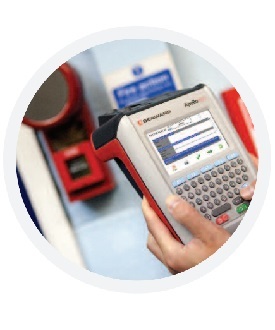 The high EMC immunity design makes it ideal for taking measurements on switching loads such as variable speed drives, UPS systems and electronic lighting. 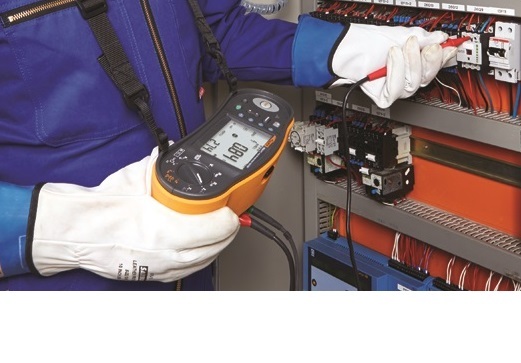 With a jaw capacity of 60mm, the Fluke 345 is a current clamp, power quality meter, oscilloscope & datalogger in one instrument, suitable for measuring W, VA, VAR, kWh & PF, Volts & Current TrueRMS, Peak, Crest Factor, THD, DF & Frequency.